* Organizer reserves the right to re-schedule the programme without prior notice. ** If the circuit opens before the programmed time, it will be announced. Two titles in the Asian Le Mans Series with the Ligier JS P2 and the Ligier JS P3! Asian Le Mans Series: season finale in Malaysia. 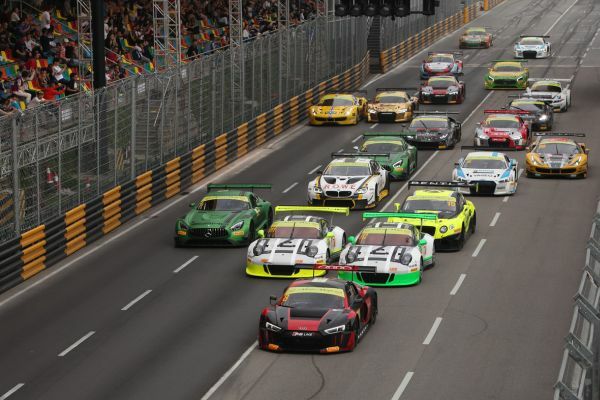 Asian Le Mans Series: fourth and fifth place for AAI Motorsport.